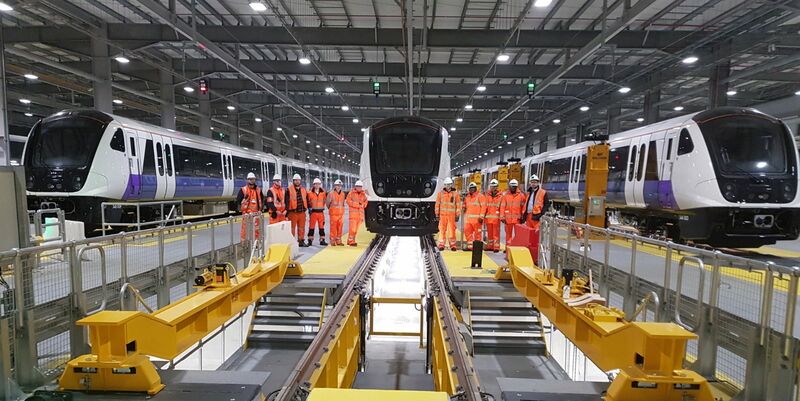 Bombardier Transportation has received a new order for five Aventra trains for Transport for London’s (TfL) Elizabeth line – bringing the total number of ordered trains to 70. London Underground and Elizabeth line managing director Mark Wild said that the extra trains will allow it to serve all the terminals at Heathrow and provide an increased frequency when the line is fully open in December 2019. It was first reported in July, 2017, that TfL would order extra Aventra trains as it looks to run more services on the line than initially planned. The agreement also includes an expansion to the existing train services agreement to cover the new trains. In total the additional contract is valued at approximately £73 million. The extra carriages will be formed into five nine-car units and boost the capacity on the central section of Elizabeth line services, and for the extension of services to Reading and Heathrow Terminal 5. Each train features air conditioning, walk-through carriages and can carry up to 1,500 passengers. 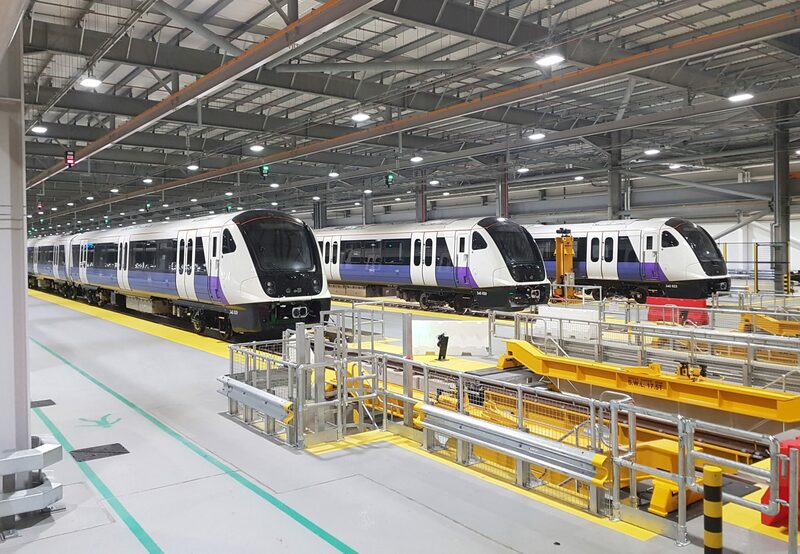 These extra carriages will be added to the 585 already in production at Bombardier’s Litchurch Lane facility for the Elizabeth line and are scheduled to enter service by the end of 2019.